We all deserve to have a radiant and healthy skin, but as we go outside or commute daily to work, our face falls victim to the chemicals, smog, dirt and toxins that saturate the air. A regular face wash is no longer enough to pull out all the dirt from the skin since the deep-seated impurities can remain and cause all kinds of troubles. Thankfully, there’s an effective solution that will prevent our skin from adopting such troubles. Let’s find out. Charcoal is a black, lightweight and highly porous residue of charred wood and other similar substances. An ‘activated’ charcoal is further processed by the application of heat to it which reduces its pores, thereby, enhancing its absorptive power. A regular detergent-based cleanser will only wipe off the dirt from the superficial layer of your skin. 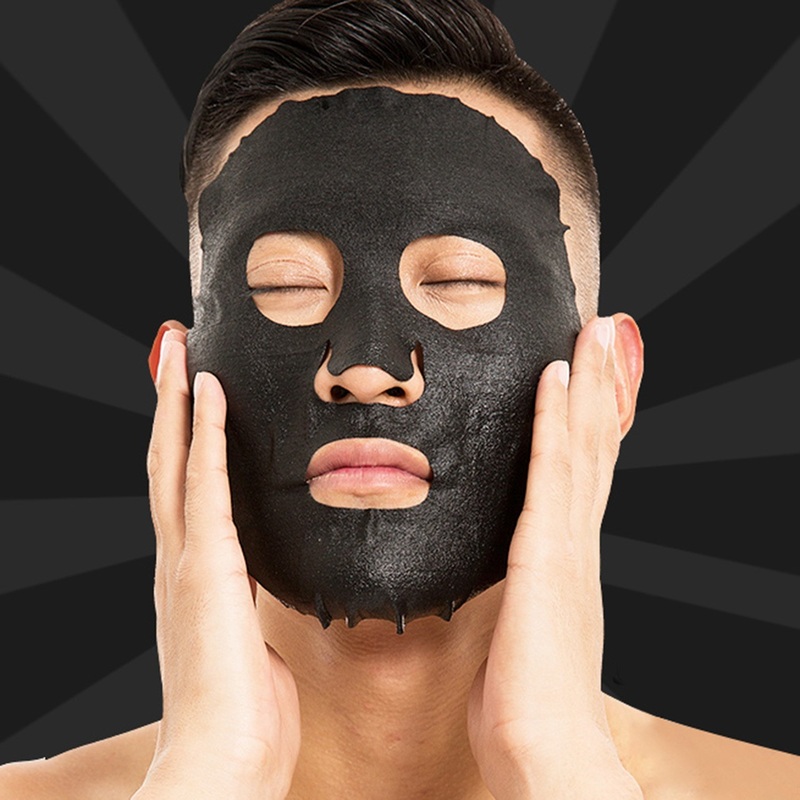 But an activated charcoal, on the other hand, is equipped with the powerful ability to absorb and trap even the most stubborn impurities by pulling them out from the depths of your skin, just like nature’s very own vacuum cleaner. It can absorb impurities and dirt many times its own mass and is completely non-reactive to the skin. Charcoal is so effective that it is sometimes used to treat infections, wounds and removing toxins. Pond's Pure White Anti-Pollution with Activated Charcoal Face wash: Use this deep-cleansing face wash to remove even the most stubborn dirt and chemicals from your pores. It unclogs your pores and helps your face to breathe. It also removes the dead cells and unveils the fresh skin cells underneath. It leaves your skin beautifully soft and healthy. Garnier Men Power White Double Action Face Wash: This powerful face wash has the supremacy of charcoal which deep cleanses your face. It removes dirt, oil, grime, and absorbs toxins and chemicals. It’s advanced formula also contains Salicylic Active, coupled with Vitamin C, which is well known for gently exfoliating skin and removing dullness. Use it daily to remove impurities, dullness and achieve a radiant and fairer skin tone. Charcoal Face Wash | Ylang Ylang & Argan: This unique face wash contains Ylang Ylang and Argan essential oils with activated charcoal base and a negligible amount of artificial chemical ingredients. It will deep-cleanse your face by removing stubborn dirt, toxins, and grime from your pores. It treats acne and blackheads and also tightens the skin, removes excess oil, thus offering you an all-round face care. Further, it also contains ingredients which are aphrodisiac, hypotensive and has anti-ageing properties. UrbanGabru Charcoal Face Wash with Apple Cider Vinegar: This charcoal base face wash is equipped with the added benefits of apple cider vinegar. It penetrates into the depths of your skin and traps impurities and dirt and leave them hydrated. It also exfoliates your skin and makes it more radiant. The powerful cleansing ability of charcoal coupled with the hydrating prowess of apple cider leaves you with a healthy and soft skin. So, grab your shopping cart and get your favourite charcoal-based face wash that your face deserves.